Sales Training Courses and Workshops In Ireland where salespeople experience behavioural change and lasting success. The role and activities of the sales person is changing rapidly as the buyers journey has changed. Today, regardless whether you are selling locally into Ireland or internationally your potential buyers are self discovering, they are online, are digitally and socially networked. These changes are now being felt across sales organisations. The question now is “How does your sales training help the team find, educate and engage with buyers across different channels?”. Our sales training courses and sales training workshops are designed for sales professionals who want to improve their selling skills in sales prospecting, business development, building leads, social selling, lead nurturing, building pipeline revenue, sales process and modern selling techniques. The Bitter Business specialise in personalised on-premise sales training courses, sales training workshops and social selling training for sales people and sales managers across a broad range of sectors in Ireland. Our passion is to improve the performance of sales personnel. Armed with the latest trends and proven sales techniques, we work tirelessly to improve upon the knowledge, sales skills, customer acquisition, negotiation and presentation skills of each and every sales professional we interact with. We ensure that all our customers receive real, sustainable value from our sales training workshops. With a high level of expertise in sales training, social selling and value based selling, we strive to deliver the most comprehensive, effective and personalised solutions available on the Irish market. We constantly review market trends, sales tools and research for our sales training workshops to help your salespeople become the most effective, confident and efficient sales professionals in their industry. 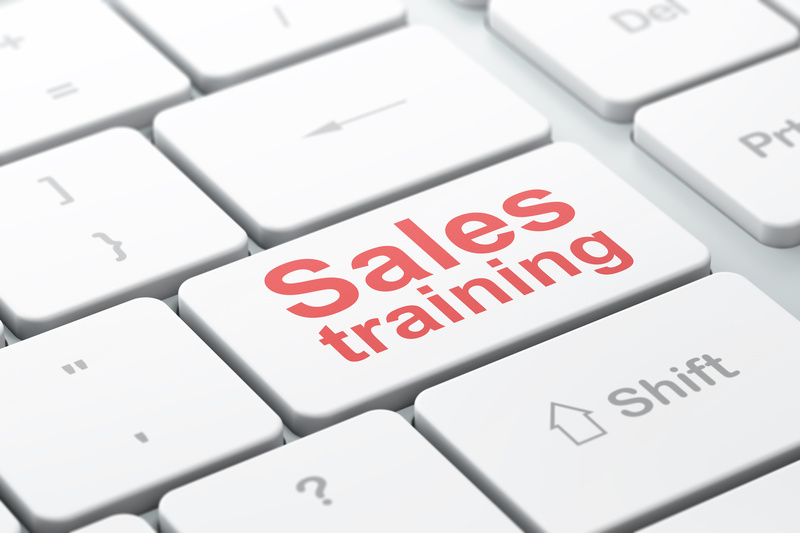 For further information on our personalised in-house sales training courses and sales training workshops across Ireland, email us via the contact from below.